I'M WILLING TO PUT MY LIFE ON THE LINE TO SAVE OUR CHILDREN! Archives - LanceScurv - Bold, Raw & Uncut! 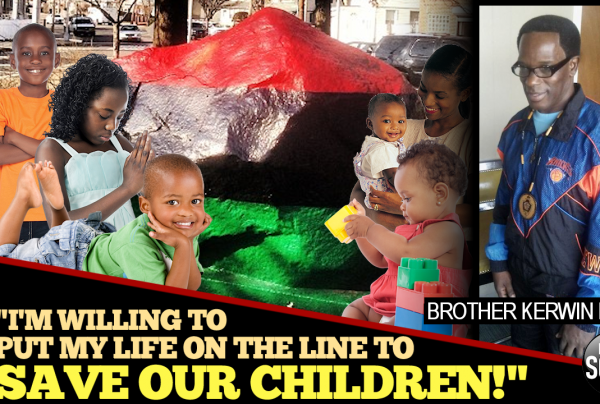 I'M WILLING TO PUT MY LIFE ON THE LINE TO SAVE OUR CHILDREN!